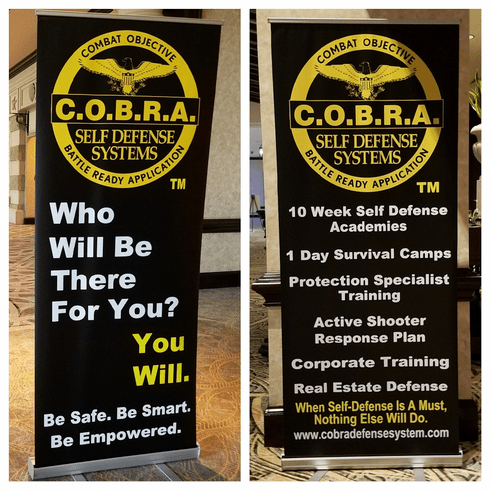 High quality ventricle Banners great for corporate presentations, training events, sponsorship , vendor boots and much more. They are large and eye catching at 78" inches tall X 33" Inches Wide. When Ordering please include the web address you want on it and select one or both banners. 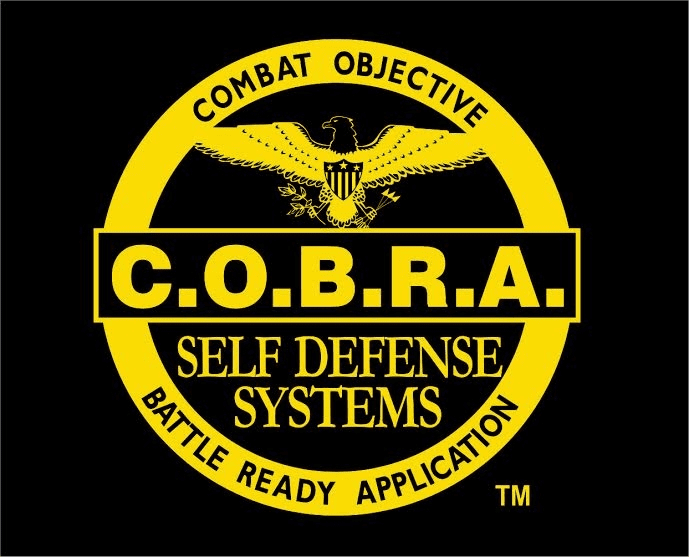 Copyright � 2002-2017 C.O.B.R.A Self defense Systems.